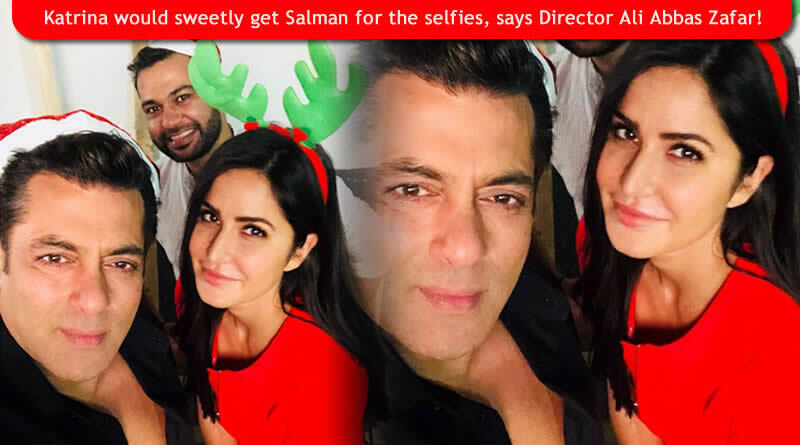 Bollywood’s famous reel couple Salman Khan and Katrina Kaif had an amazing time shooting for their two movies back-to-back that are, Tiger Zinda Hai and Bharat. Both the movies are helmed by Ali Abbas Zafar and the director considers these both stars as his beloveds. ← Dipika Kakar won the Bigg Boss 12 finale against cricketer Shreesanth! 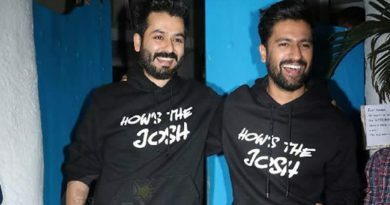 Journalists must be getting more trolled than me, tells Varun Dhawan on trolling! Varun Dhawan finds a good partner in Anushka Sharma?